South Africa stand proud. 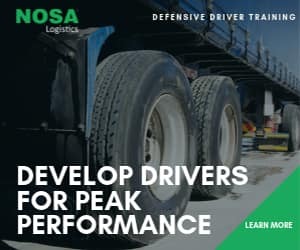 Two of our major fleet management and vehicle tracking companies have been pipped by an international research group to emerge among the world leaders in a shake out in the global telematics industry. ABI Research, operating from offices in North America, Europe and Asia, provides in-depth analysis and quantitative forecasting of trends in global connectivity and other emerging technologies. 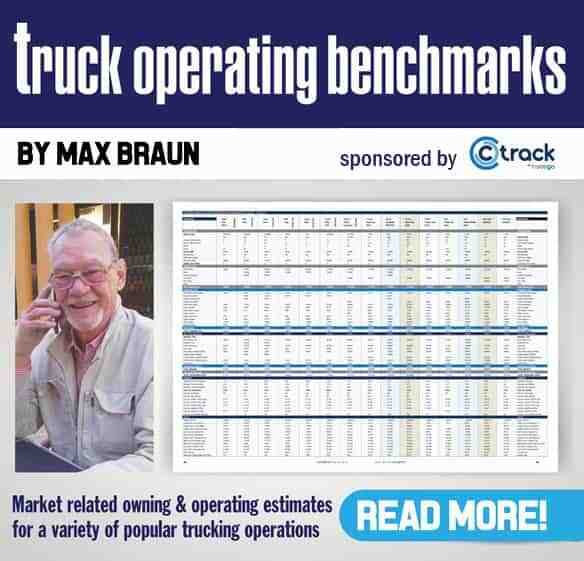 The group says that commercial telematics systems shipments are set for solid growth with fleet management and trailer tracking system shipments expected to reach 6.4 million by 2016. However, says ABI, the fleet management industry continues to be haunted by structural problems: extreme levels of fragmentation with too many “me too’ and “dots-on-a-map’ providers and proprietary solutions littering the landscape. Given this, ABI says consolidation is urgently needed. “The commercial telematics industry faces aggressive consolidation which should ultimately result in the reduction of the hundreds of vendors into at most ten major global players,’ says Dominique Bonte, ABI Research telematics and navigation group director. Note that two of them, Digicore/Ctrack and MiX Telematics, are home­grown South African companies which have taken their services across the world and been extremely successful in breaking into export markets. FleetWatch lifts its hat to both companies. You do South Africa proud. Previous articleTrailer maintenance a major concern!